(Toronto, ON – March 7, 2017). The Ontario Craft Cider Association (OCCA) welcomed the announcement of the Ontario Small Cidery Support Program today, made by Ontario Finance Minister the Hon. Charles Sousa and Ontario Agriculture Minister the Hon. Jeff Leal. The program will help independent, small Ontario cider producers increase capacity and hire more staff which in turn will introduce more consumers to Ontario craft cider. Eligible cideries will receive up to 74 cents per litre on eligible sales – to a maximum of $220,000 per year per producer. In 2015-2016, LCBO sales of craft ciders grew 54 percent, over the previous year. “This is tremendous news, not just for the 27 Ontario craft cider makers who are members of the OCCA; but all 43 cider producing operations in Ontario and the 230 Ontario Apple Growers who supply the fruit used to make Ontario’s new favourite drink”, said Thomas Wilson, Chair OCCA. 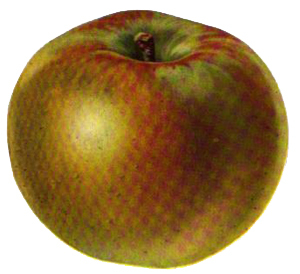 Members of the Ontario Craft Cider Association are required to use only 100% Ontario apples for their cider so the program will ultimately result in more apple trees in the ground and increased rural economic activity from farm to glass. For CNW release, click here. Discover the incredible flavours of Ontario Cider! From the lakeside orchards on Niagara to the micro-climate grown groves of Collingwood and all the way to Prince Edward County, Ontario cider production is on the rise. 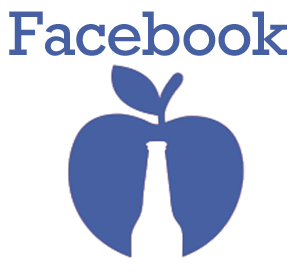 As the leading organization representing craft cider producers in Ontario, we aim to provide a forum for the exchange of ideas and to further the discussion on matters relating to cider in Ontario. 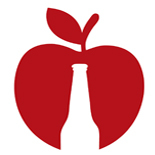 Our mission is to ensure that Ontario is recognized as a centre for cider excellence and innovation! Learn more about the OCCA here . 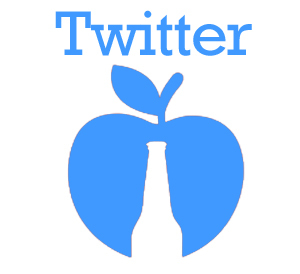 Cider (pronounced: /ˈsaɪdər/ SY-dər) is a fermented alcoholic beverage made from apple or pear juice, but can also be flavoured with the juice of other fruits, such as peaches. Ciders can be classified from dry to sweet. Their appearance ranges from cloudy with sediment to completely clear, and their colour ranges from light yellow through orange to brown. In Ontario, cider usually has a 5-7% alcohol content. 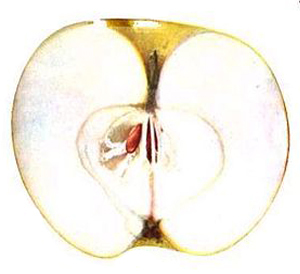 Because it is made of fruit, not grain, cider is gluten-free.